Just goes to show that you should never limit your fans’ options of giving their money to you. A case study that is part of a new report on the growth of virtual good sales estimates that Snoop Dogg has sold more than $200,000 of branded virtual goods across several social networks. 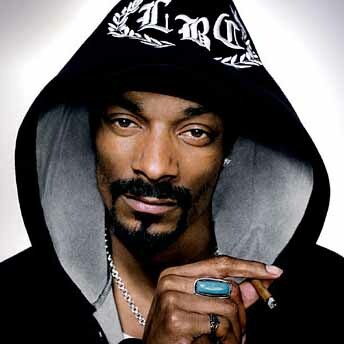 Snoop has generated sales across social platforms like Gaia Online, Zwinky and Viximo’s network of social networking partners. On social game WeeWorld, his sales are 2.5 times more than non-branded goods.